Daniel Mitchell Bubalo, Sr., age 97 of Baxter, MN passed away Tuesday, March 26, 2019 at Harmony House in Brainerd. Private services for Daniel will be held at Minnesota State Veterans Cemetery near Camp Ripley. Daniel was born to Eli and Sophie (Dotlich) Bubalo on January 2, 1922 in Duluth, MN. Daniel attended school and graduated from the Duluth school system, joining the Air Force after graduation. He very proudly served his country in the Western Pacific on Tinian Island during WWII. After being discharged, he attended the University of Minnesota-Duluth and obtained his teaching degree. Daniel taught and coached in the Balaton, MN school district before leaving the teaching profession to work in St. Paul for the State of MN Highway Planning Dept. Daniel played semi-pro baseball, enjoyed fishing, sports of all kinds, probably never missing a game of any kind his grandson played, shopping was always a thrill-a sale even more exciting. 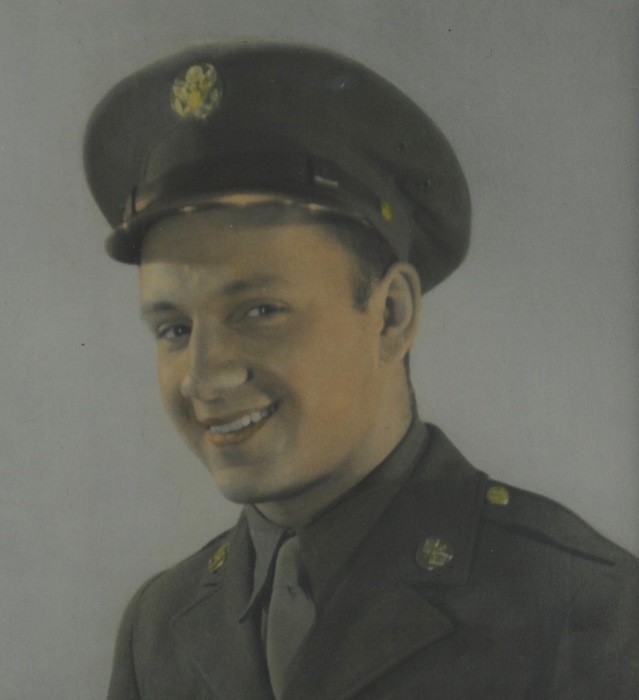 He was a lifelong member of St. George’s Serbian Orthodox Church in Duluth, Serbian Sisters, 505th Bomb Group Association and the American Legion. After retiring from the State, he moved to Baxter to be closer to his children in Brainerd. Daniel is survived by his daughter, DiAnne; sons, Daniel, Jr. and Keith (Lori) of Brainerd; grandson, Blaine (Kayla) of Baxter; sister, Joan Delich; and several nieces, nephews and cousins. He was preceded in death by his parents; his step-father, Eli Delich; infant brother, Bogdan Bubalo; younger brother, Eli Bubalo killed in France, defending our Country in WWII; sister, Dancia (Pierson) Kirk; brother, Louis Delich, a Vietnam Veteran.